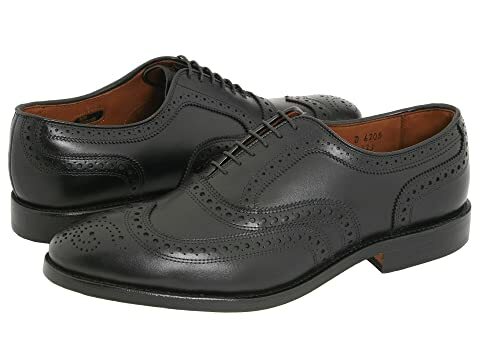 Experience the timeless appeal of the McAllister wingtip oxford from Allen-Edmonds®. 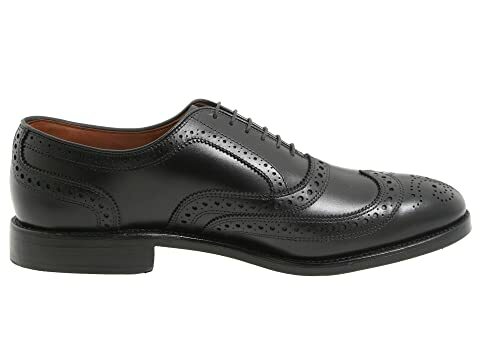 Rich calfskin leather with brogue details for a sophisticated exterior. Balmoral design with a lace-up closure. 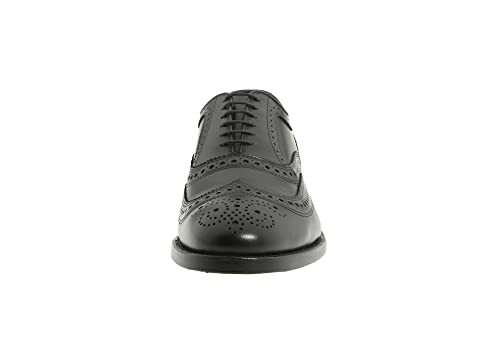 Smooth calfskin leather linings for a breathable wear. 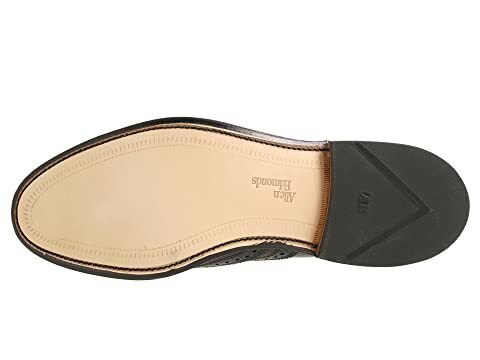 Leather insole conforms to the foot with wear to create a custom footbed. Manufactured on the welted 65 Last. 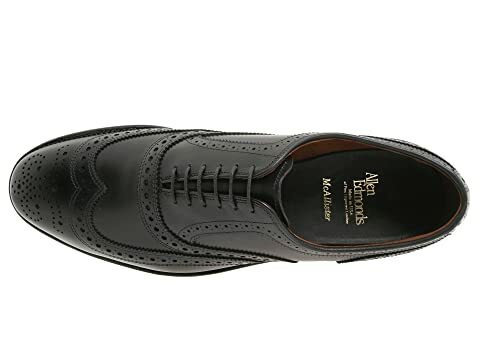 A classic fitting form that's especially accommodating for those with high arches. 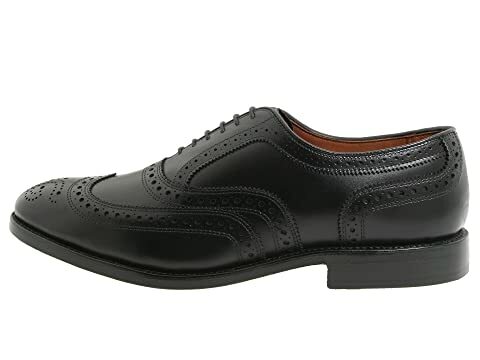 Single oak leather outsole delivers flexibility and extra comfort. Product measurements were taken using size 7, width E. Please note that measurements may vary by size.